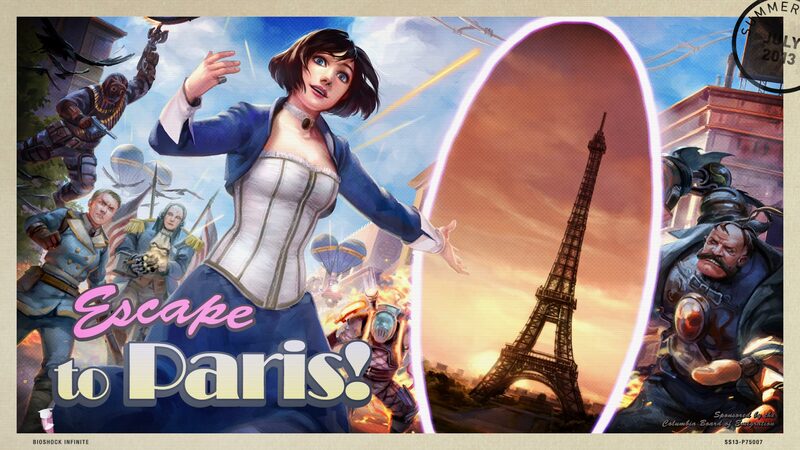 If you can't wait, there's also the Gamersgate Summersale. All signs point to something starting up Thursday so let's wait and see. That's when all current deals on steam seem to end and such an abrupt end usually signifies the start of a sale season on the service. That time of year has come again, Steam Summer Sales are here! Flash sales make a return this year. Currently, they are GRID 2, Dragon Age Origins Ultimate Edition, Counter-Strike: Global Offensive and Skyrim Legendary Edition, and change every 8 hours. The Community Choice flash deal also makes a return, so vote for the game you want most to get a nice discount! New this time around is the Summer Getaway badge, which you can get once you have all the Steam Trading Cards needed to craft it. Remember, daily deals almost certainly offer the best discount. Also: I'm not sure this works outside europe but Gamefly currently has the lowest price for the upcoming (or already released if you're in the US apparently) expansion to Civilization V. It's £14.39 with the coupon "GFDJUL20UK". If Modern Warfare 3 drops down to around $20 during the Steam Summer Sale, I may pick it up so I can play co-op with my brother. I enjoy playing a good co-op game with him on occasion. I think I got MW3 for about $30 last summer in Steam sale. Mind if I suggest to get MW3 from here? It'll probably set you back about 21 USD. I, as well as other Aussies, generally hold Ozgameshop in high regard since they offer low prices and are highly reliable. Main downside is that they are based in the UK and don't offer expedited shipping options (generally takes about a week or two for physical games to get to my house). They now sell CD keys though (sent via email), and I can definitely vouch for the legitimacy of the site. Got a question about Steam. If i were sign up today, does it require that install some sort of Steam DRM software or is that included in the games i buy? All games you buy off Steam are basically tied to your Steam account and cannot be played unless you're signed into your account on Steam (you can choose to switch Steam to offline mode if you want, but you do still need to have Steam running). It won't affect your existing games, although you can choose to 'link' some to your Steam account if you want (allowing it to patch/update through Steam etc). 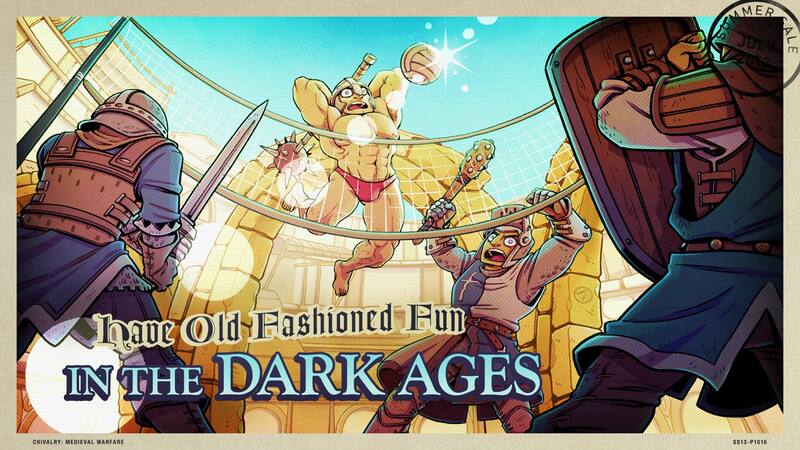 All in all Steam is pretty much it's own DRM. Not sure if that answered your question, anything more specific? Actually. That was helpful. Thank you. Looks like i might try Desura since it has no DRM unless the developers of those games says they want it. If you haven't tried it out already, all the games sold on GOG.com are completely DRM-free (and was created by the developers of the Witcher series). I'd get Mirror's Edge, but I really would rather get it for console than PC... I don't think I'd like a game like that on PC. I should get Black Ops and Black Ops II so I can experience their campaigns, but I am kinda not feelin' it like I was with MW3 last summer. Actually i'm a regular at GOG.com. Best site to shops DRM-free games. Mirror's Edge is fantastic, just get it. If you really want the console experience consider saving up for a wired 360 controller: they're cheap (20/25 bucks) and almost guaranteed to work with virtually all AAA games released in the last 5 years or so. A good chance to grab some Borderlands 2 DLC at a discount if you didn't already when it was on the Community Choice flash deal. Interesting, I think I'll check this out! Thanks for the heads up! Err.....they do take U.S. dollars, right? 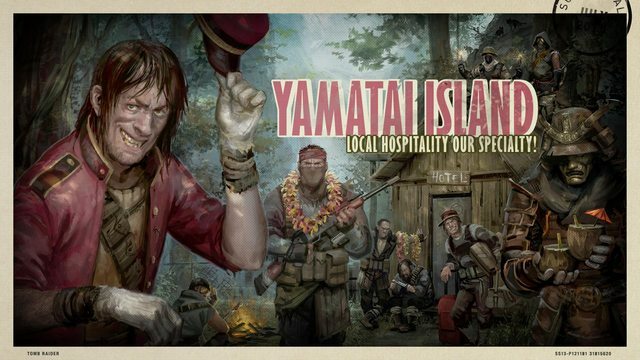 By the way, that picture of Yamatai Island, it's creeping me the hell out. Yep, they started taking US dollars about a year ago, I think. Prices are converted from Australian dollars, so you'll save yourself even more at the current exchange rates. Right now on Steam, The Witcher Enhanced Edition is $2.49 USD and The Witcher 2 Enhanced Edition is $4.99.